Timeframe: READY TO ROLL takes place around nine months after BREAKING THE RULES (TS #16), about four weeks after FREE FALL, and about one week after HOME FIRE INFERNO. Although Izzy prefers assignments out in the “real world,” he’s happy enough to be TDY as an instructor for the current BUD/S class, because it allows him to spend time at home with his wife, Eden, and her lively and lovable extended family. As Ben deals with the type of too-serious high school drama that could involve a body count, and Danny and Jenn juggle a new baby, lack of sleep, and postpartum blues, Izzy is intrigued by “Boat Squad John,” a misfit team of young SEAL candidates all named John, who include the intriguing young Seagull, his swim buddy Timebomb, and Seagull’s nemesis Hans. Does Seagull have what it takes keep Boat Squad John still standing when the dust of BUD/S Hell Week settles, or will they ring out? 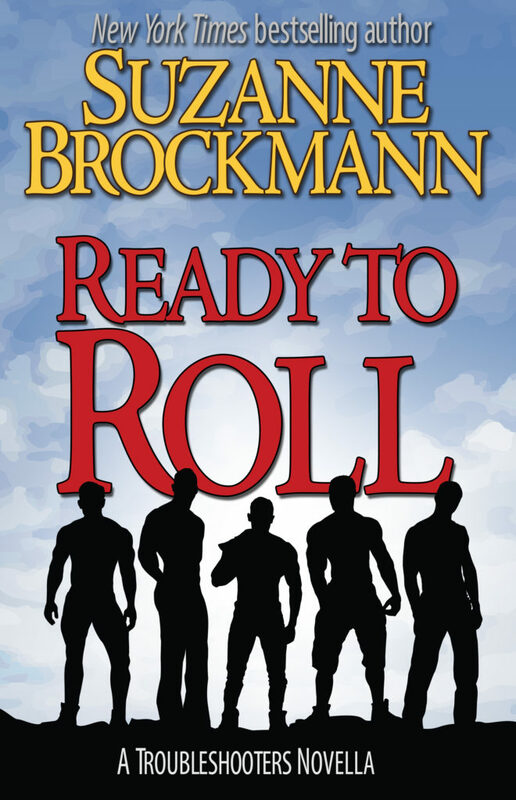 READY TO ROLL is the third of a connected trilogy of Troubleshooters shorts and novellas that starts with FREE FALL and continues in HOME FIRE INFERNO.